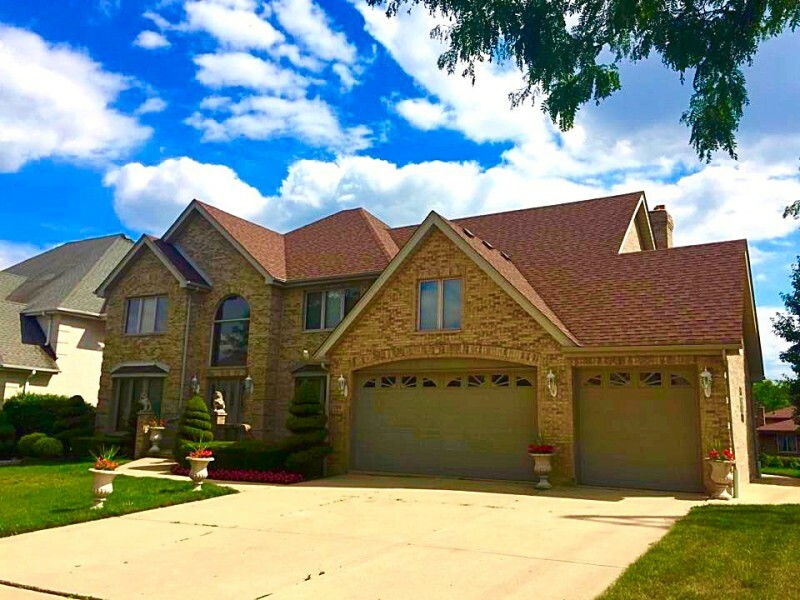 Saving your roofing, siding and gutters from hail and storm damage! You're home exterior can sustain significant damage during severe storms due to hail and strong winds. While extreme damage is easy to spot, some damage takes an experienced, trained eye. 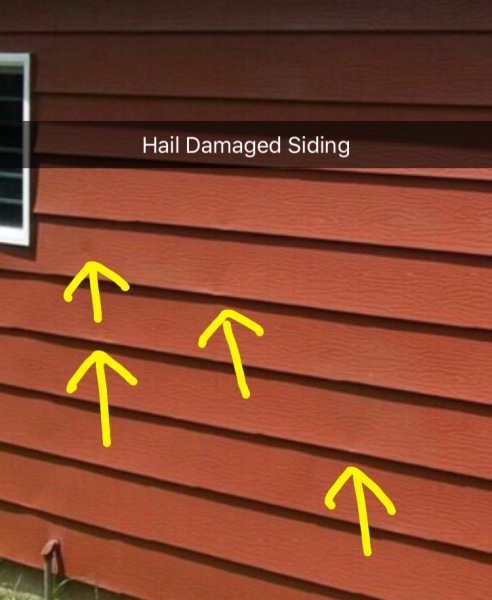 Hail and wind damage can appear small, but lead to detrimental problems such as roof leaking, internal wall damage, siding failure and gutter damage. Unknown to many homeowners, their insurance provider may cover 100% of storm related damages. BELLA Home Improvement and Restorations will provide a FREE inspection of your home. If our qualified team of inspectors see any damage to siding or roofing, we will contact your insurance provider on your behalf and make sure the necessary actions are taken to bring your home back to its full potential and value. Don't wait, contact BELLA today!